Olga is staying with Nana in the village, and she is bored. 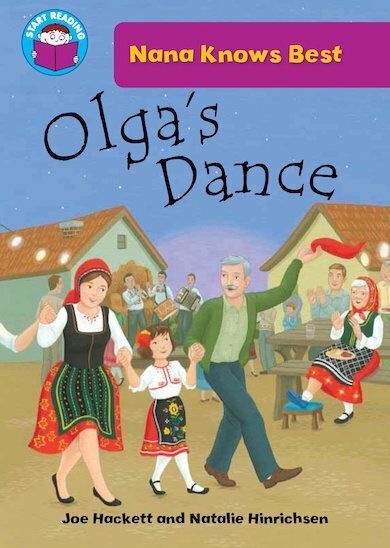 But Olga is even more unhappy when she finds out she has to go to the village dance! A delightful story to boost enthusiasm and literacy, featuring plenty of exciting words to learn. Suitable for Purple Band 8 of the Book Bands for Guided Reading.